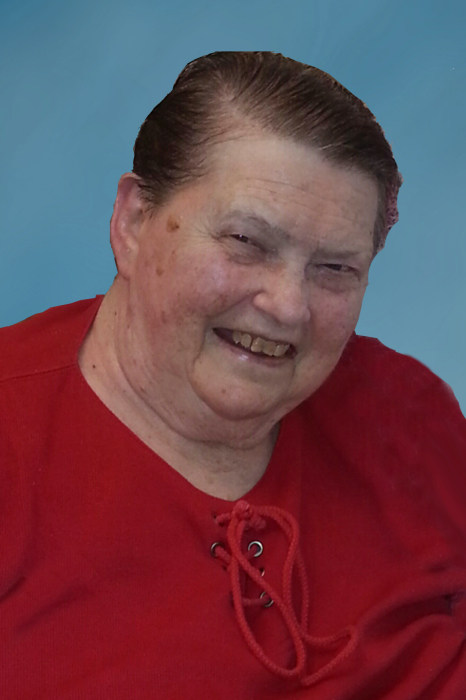 Obituary for Alice A. Johnson | Esterdahl Mortuary and Crematory, Ltd.
Alice A. Johnson, 84, of Silvis, died Friday, August 31, 2018, at Hope Creek Care Center in East Moline. Funeral services will be held at 11:00 a.m., Wednesday, September 5, 2018 at Esterdahl Mortuary, 6601 38th Ave, Moline. Visitation will be an hour prior at the funeral home. Burial will be at Rock Island Memorial Park. Memorials may be made to the family. All need to use 70th Street for access to the funeral home due to the road construction. Alice was born on June 28, 1934 in Elk Grove, CA, the daughter of Robert Truett and Lois Murphy Truett. She married William Johnson, Jr. on June 14, 1953, in Browns Valley, CA. Alice was active in cub scouts, girl scouts, PTA and a room mother for all her children. She also served as President of the social club at Warren Tower. Most of all, Alice was a loving stay at home mother. Survivors include her children, Robert (Terry) Johnson, East Moline, Pat (Melody) Johnson, Silvis, Kathryn Church, Colona, Rose Sappington, Silvis; 10 grandchildren; 11 great grandchildren and two on the way; sister, Margaret Eklund, Webster City, IA, Pat (Val) Valdon, Sacramento, CA; brothers, Don Truett, Las Vegas, NV, James Truett, County Clare, Ireland; sister-in-law, Joan Truett, Big Lake, AK; and several nieces and nephews. She was preceded in death by her husband, parents, children, William Jennings Johnson, and Lois Johnson, grandson, William Raymond Church, and siblings, Rose, Skippy and Richard Truett.